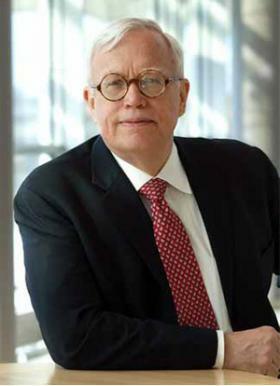 Heckman started his career studying the labor market. In 2000 he won the Nobel Prize for his research. But in recent years, Heckman has become known for his research into preschool. Heckman wanted to know whether there was any way to really improve a person's chances in the labor market. His previous research showed that worker re-training programs didn't do much. Then he came across results from a project in Ypsilanti, called Perry Preschool. The project brought in three and four year olds from high poverty homes and gave them a comprehensive preschool experience. The project garnered national attention for its findings, some good and some not-so-good. Heckman found preschool had no long-term effect on the IQ of children. By the age of 10 children who were enrolled in preschool had about the same IQ as those who did not enroll. But, later in life, the children in Perry Preschool had huge advantages. Perry preschoolers were more likely to be employed and make more money as adults than children who weren't enrolled. To hear more about the project's findings and to learn more about Heckman's current work, visit State of Opportunity.